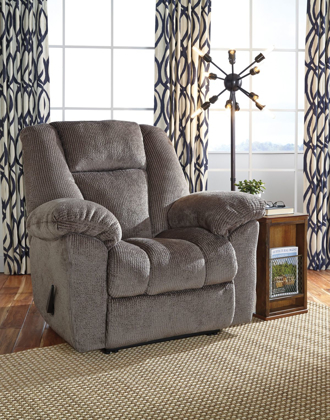 Calming taupe color lures you to curl up inside the Nimmons zero wall recliner. Fall asleep in the warmth and support of perfectly positioned pillowy cushions. 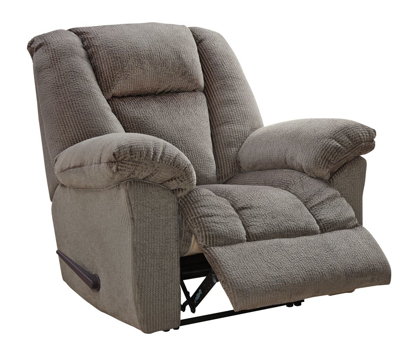 Overstuffed pillow top arms and roomy seating give total relaxation. Velvety soft upholstery full of texture makes this dream tangible. Infinite comfort possibilities are at your reach.